Greg Young is one of the co-owners of SERVPRO of Western O'Fallon/Wentzville (his wife Joanne is the other). 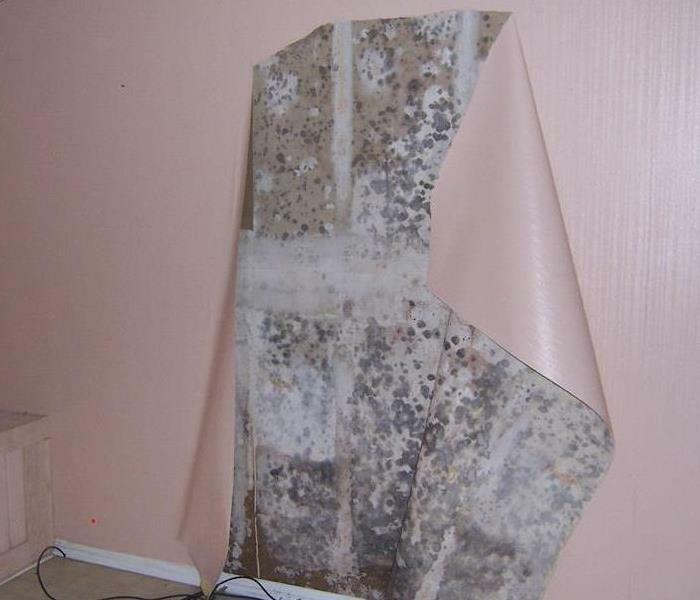 Greg is certified in Water Restoration, Applied Structural Drying, and Lead Safety. He has a history with SERVPRO, and actually worked for the company in High School and just after before working at MEMC for 21 years. Greg enjoys spending time with his friends and family, listening to music, playing his bass guitar, watching sports (especially the Cards and Blues), and loves sharing/passing all these things down with the people he cares about. 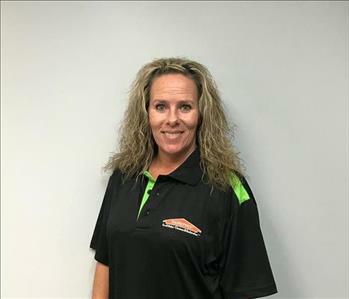 Joanne is one of the co-owners of SERVPRO of Western O'Fallon/Wentzville (Greg, her husband is the other owner) and is certified in Fire and Smoke Restoration. Joanne's main role is running the office (off Hwy A), but she has been known to jump in with some of the jobs and get her hands dirty when necessary. She has 7 years of management experience from working at MEMC, has her Associates degree in business management, and is a great problem solver. Joanne enjoys anything that involves her family, but loves watching her kids play ball and helping others. 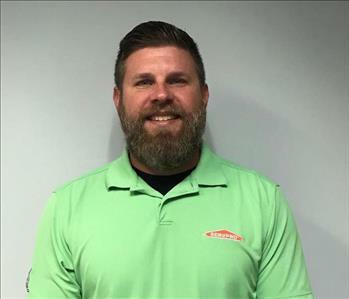 Chris Limpert is a Crew Chief at SERVPRO of Western O' Fallon/Wentzville. Chris is certified in Water Restoration and Fire and Smoke Restoration, and has a background in construction. He is always willing to go that extra mile to make sure every customer is satisfied, and to make sure every job is done correctly. Chris loves spending time with his nephew and enjoys being outdoors, camping, kayaking, and cycling. 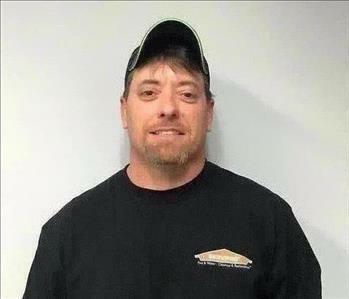 Mike is a Technician at SERVPRO of Western O'Fallon/Wentzville. Mike is certified in Water Restoration and is a wonderful asset to have around. He is quick to volunteer his services, or take the initiative to do something when he sees that something needs to be done. Mike is an outdoors-man. He enjoys hunting, fishing, and spending time with his family (especially his granddaughter). 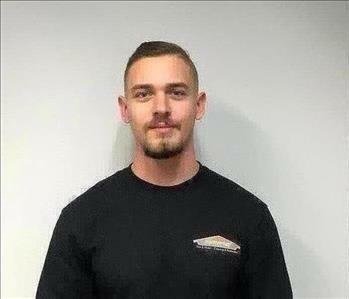 Brendan is a Technician at SERVPRO of Western O'Fallon/Wentzville. Brendan is certified in Water Restoration. Brendan is a dedicated member of our crew. He is consistently in the office early and ready to go, and always willing/ready to come out for those late night/early morning emergency calls. Brendan has done mission trips with his church all throughout High School, and enjoys weigh lifting. Kasey Bastean is the Marketing Rep for SERVPRO of Western O'Fallon/Wentzville. Kasey loves that her job entails going out into the community, building relationships, and giving back. She is a returning student and working on going to law school. Kasey enjoys spending time with her family/friends, and loves to travel. Izzy is our Office Cat at SERVPRO of Western O'Fallon/Wentzville. Izzy is certified in catching mice and napping. She needs as much attention as a dog, if not more, and loves to meow loudly and follow you around/jump on you to be pet anytime she is not sleeping. 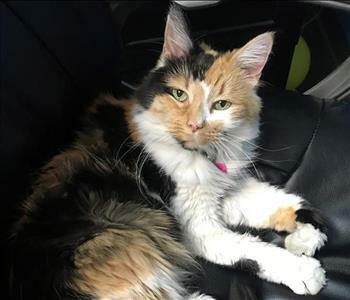 She enjoys being brushed, pet, and loved on in any way!